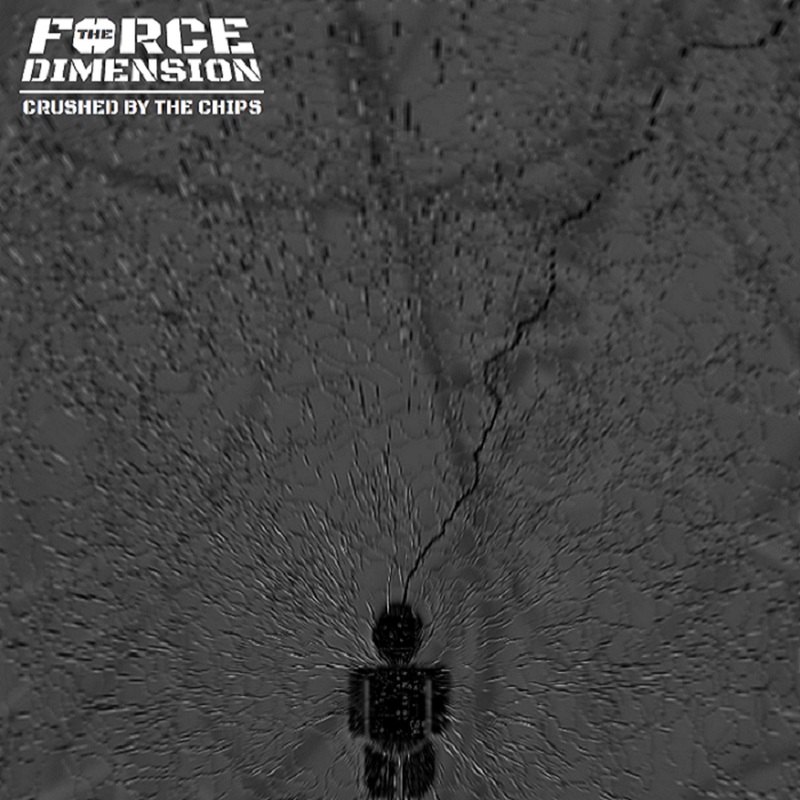 May 2015 / OUT NOW; THE FORCE DIMENSION’s contribution to Psyche’s “Unforgotten Rhymes” Bonus EP. Listen! Brain Collapses.